 While Elliott’s identification solutions utilize powerful automated technology, we also value the personal aspect of building relationships with our customers. That’s why as an Elliott customer, you can expect a full service team of customer service, sales, project managers and technicians to be at your disposal for anything from determining an effective identity program, implementing your system or simply ordering the supplies and accessories needed to maintain it. "Our customers judge us best by our ability to deliver locally and globally long term, proven system solutions supported with locally established, best in class support." To consistently provide our valued customers cost effective solutions to their individual needs by providing first class systems with unparalleled service and support.